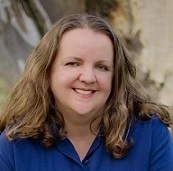 Do you read the fine print before getting excited about print book giveaways? If you're an international reader who lives outside the USA, you'll know to check the giveaway rules to see if you're eligible to enter. You'll also know to check the sale prices on ebooks before buying due to potential territory limitations on ebook deals. 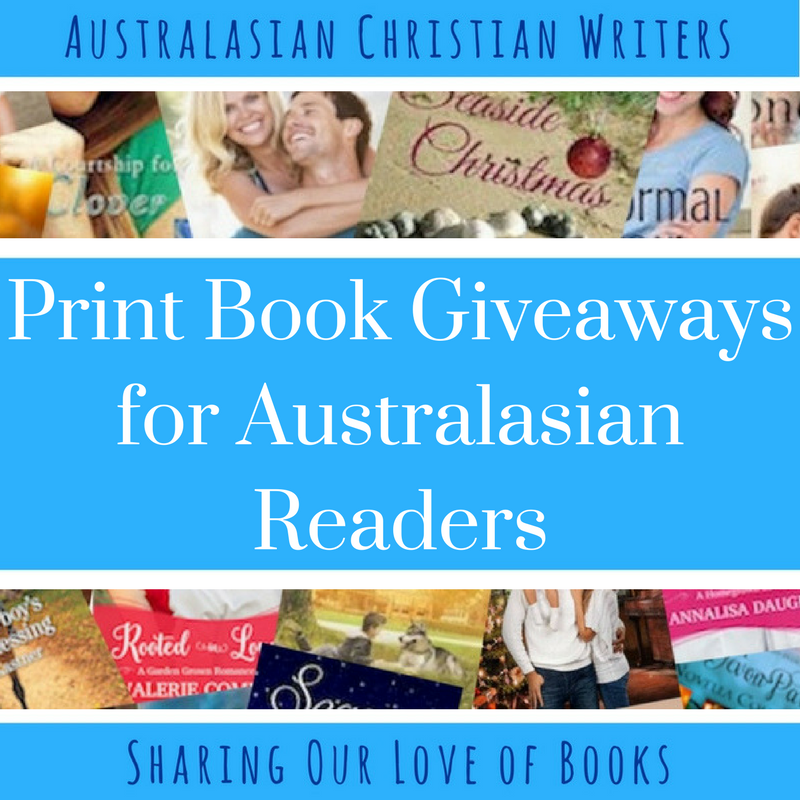 At Australasian Christian Writers (ACW) we don't do a lot of giveaways, but when we do a giveaway here we try to make sure there's an option for readers who don't live in Aust and/or NZ to at least win an ebook, if not a print book. There is a reason why print book giveaways from US-based authors are often limited to US mailing addresses: postage costs. The same logic applies for Aussie authors limiting print giveaways to Aussie mailing addresses. For US authors who are sent print books from their publisher to give away, it's only around $3 US to mail the books within the US. It's significantly more expensive to mail that same book to an international mailing address. The Book Depository has traditionally been our go-to place at ACW to buy and send print books to winners of our giveaways who live overseas. They offer competitive prices and free worldwide shipping. 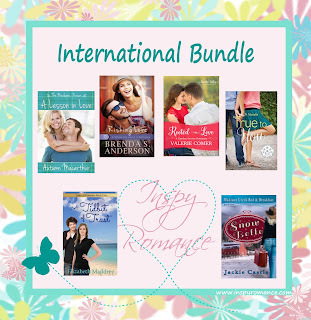 I also blog with Inspy Romance and we're celebrating our 4th birthday by offering 10 giveaway bundles - 4 print book bundles (US only) - 4 ebook bundles (international) - a Grand Prize (US only) - PLUS a print book bundle for an international reader to win. 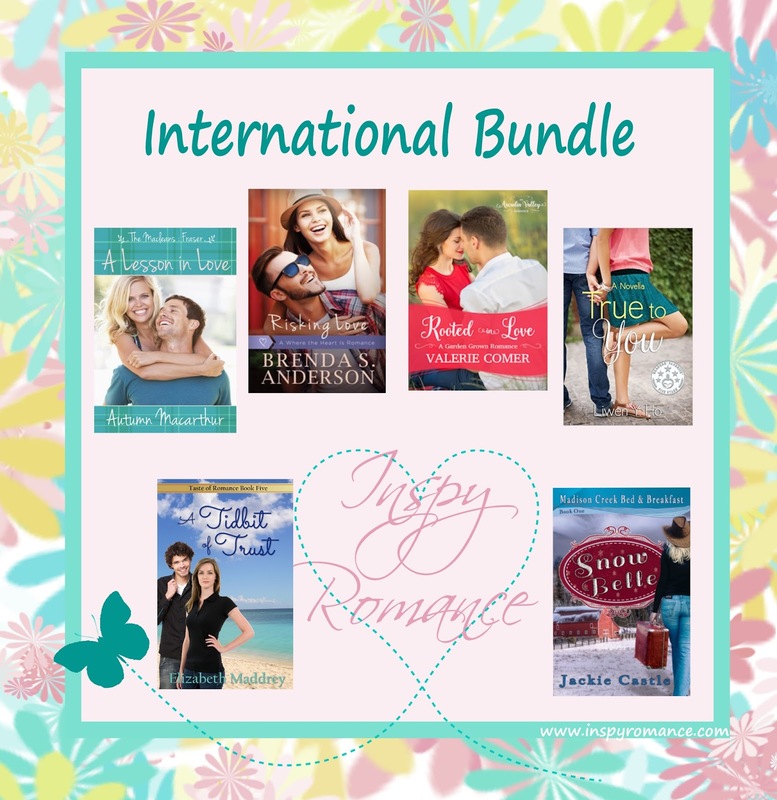 Yes, Inspy Romance is offering a print book giveaway containing 6 books specifically for readers who live outside the US. 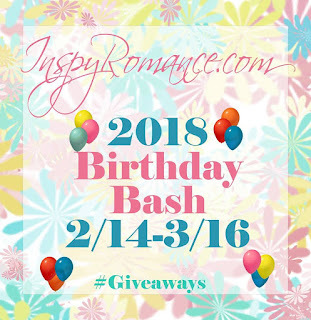 If you like reading contemporary Christian romance, stop by the Inspy Romance blog and enter the Birthday Bash giveaway. Have you discovered many print book giveaways that are open to readers who live outside the US? I'd love to hear your thoughts and experiences. I have had a few books sent to me from America and they can be up to $20. A smaller one can be much cheaper. I understand postage in Australia as it is so expensive here and to send overseas is so expensive. With overseas giveaways its amazing how many American giveaways do not mention the giveaway is US only. 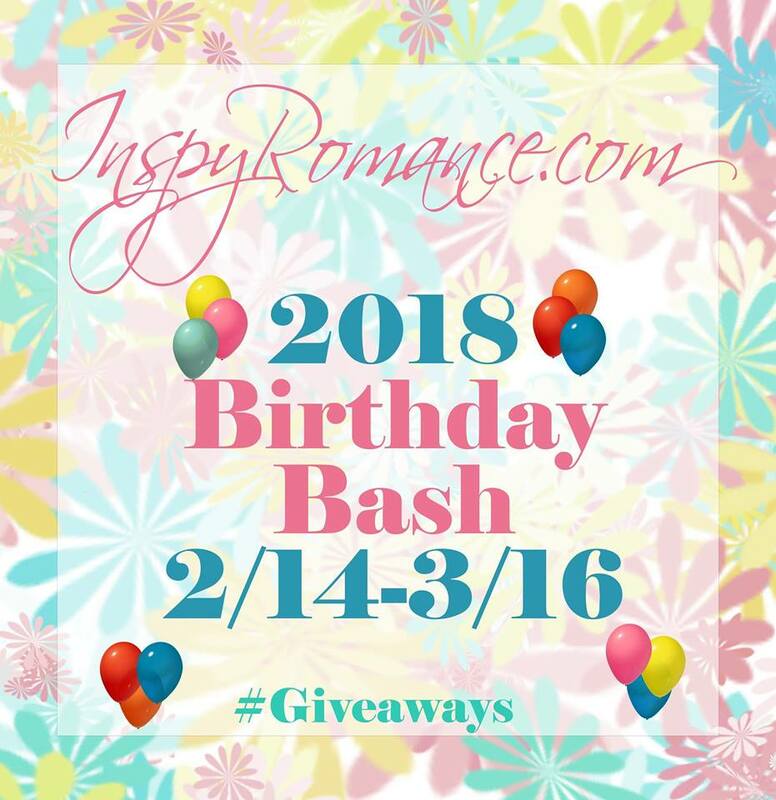 It is more the single blogs or authors who don't often post a giveaway. It's even worse when you win a book which I have and you never receive the book. I had one book they said was sent twice. I still never received it. I can understand one going missing but not two so think it was never sent. I have had ebooks not sent. I won several in a book giveaway and only received about two of the lot. You tend to remember the authors and avoid their giveaways. I'm sorry to hear this has happened to you. It doesn't make sense for authors to disappoint their potential customers by not delivering the giveaway prizes.